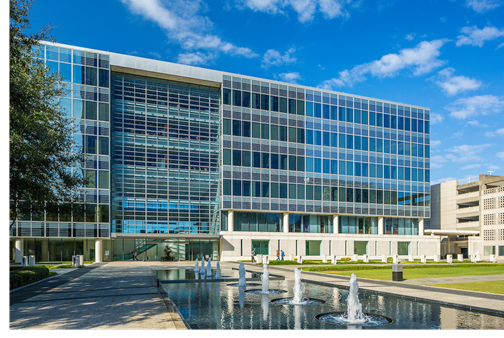 ​​​ HOUSTON – CBRE arranged a 35,000-sf, long-term sublease on behalf of Costello Engineering at CityWestPlace located at 2103 CityWest Blvd. in the Westchase submarket. The Houston-based full service engineering and surveying firm plans to relocate its 140 employees from 9990 Richmond in April 2018. Formerly a single-tenant corporate headquarters, CityWestPlace offers three ​restaurants, newly renovated fitness centers, a track, sand volleyball court, a basketball court, auto repair center, on-campus dentist, hair salon, and dry cleaning services. “When we learned that a CityWestPlace office was possible at nearly the same cost as our current lease, it was a simple decision. ​How could we pass up that opportunity for our people?” said Dustin O’Neal, president, Costello. ​Check out more Houston Office Market Research​.